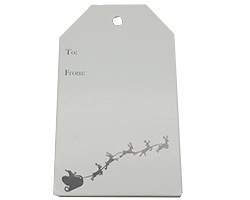 Gift tags in a tree design. 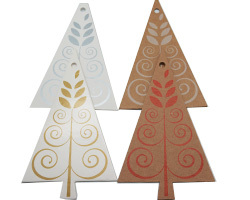 Available on white art board or natural kraft. 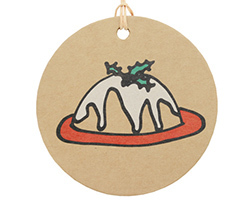 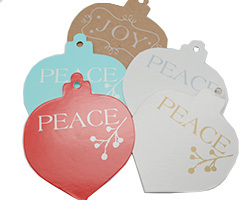 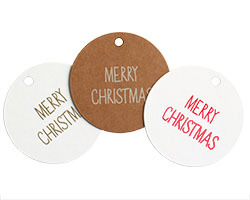 Gift tags in a bauble design. 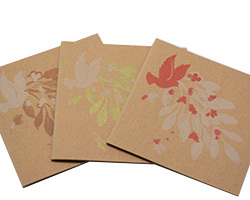 Available on white art board or natural kraft. 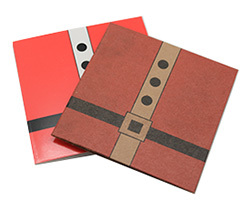 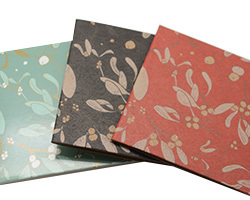 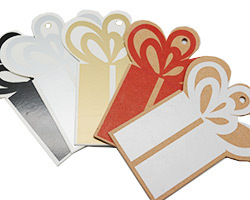 Gift tags in a present shape. 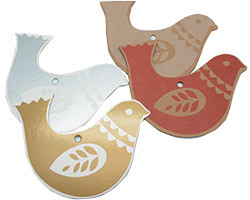 Available on white art board or natural kraft. 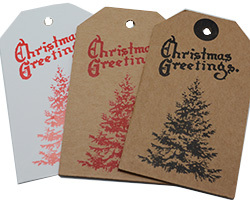 Merry Christmas gift tags. 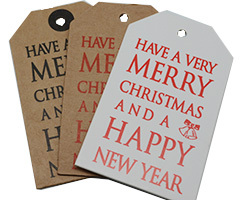 Available on white kraft. 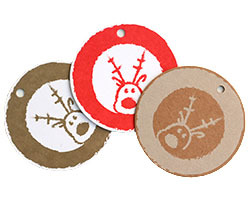 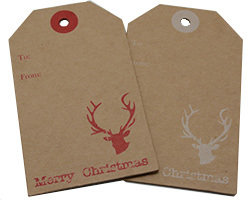 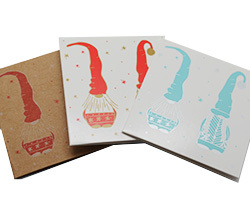 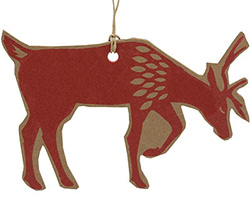 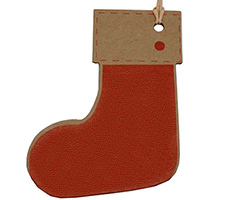 Cute Rudolf gift tags. 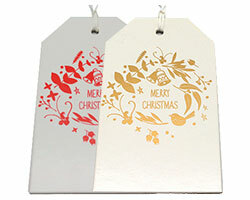 Available on white kraft. 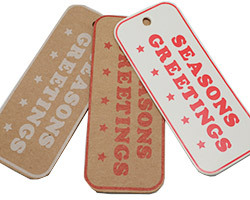 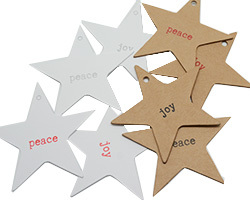 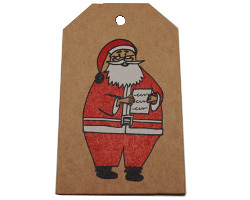 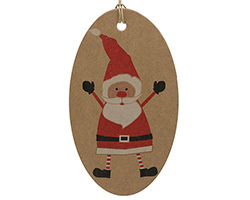 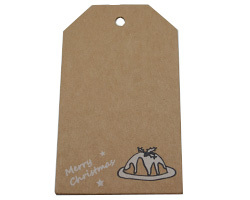 Star gift tag available on white and natural kraft.